*AUDIO ONLY* You NEED to obey Me because nothing else makes you feel so amazing. I will program you to be my very productive pet and you don’t even need to go into trance. This file is like a burst of energy making you feel wide awake as you listen to my voice. All the programming is subliminal so it doesn’t matter what you are doing while you listen, even if you aren’t really paying attention to what I’m saying you subconscious is still getting every word. There’s no need for headphones but you will get a stronger effect if you listen with headphones. 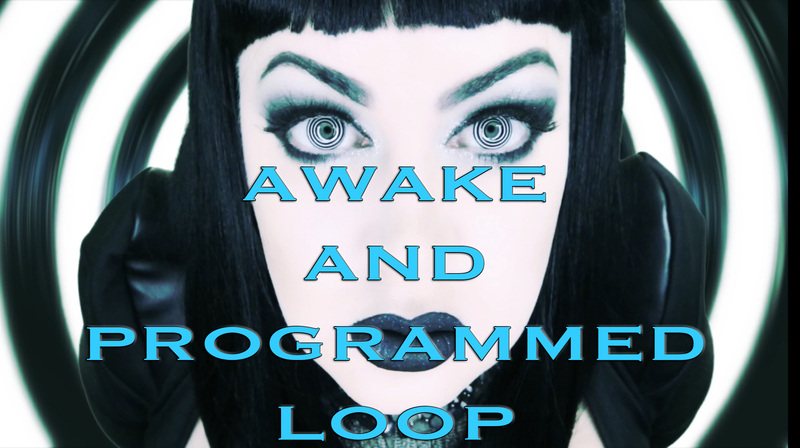 It is designed to loop so listen as long as you like, you can even listen while driving or doing other activities (Don’t listen with headphones while driving) Listen in the morning for a nice energy boost while hearing your Goddess Zenova’s voice, a perfect way to start your day! Layers of sound including light music, brainwave entrainment, ASMR whispers and subliminal programming. I made the brainwave entrainment just for this file in high beta so I would suggest only listening if you want to be wide awake.